New York Film Academy (NYFA) Documentary MFA Alum Sasha-Gay Lewis was honored when her MFA Thesis film was included on the program of the International Film Weekend, held annually in Würzburg, Germany. 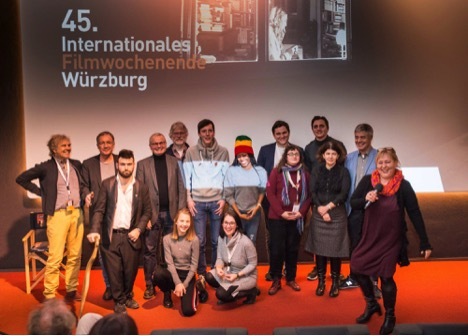 Filmwochenende Würzburg was started in 1974 with just 12 films and 1,000 visitors. 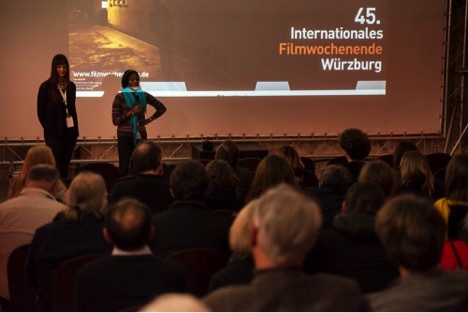 This year, the 45th edition of the International Film Weekend – Würzburg was the most visited with more than 10,000 film fans visiting the traditional festival. Held from January 24 – January 27, 2019, the festival screened 82 films over four venues. The aim of the festival is to showcase international films that have not yet found their way to distributors. Added to this is the opportunity for cinephiles to meet the makers behind the productions and to discuss their films with them. Lewis is a Jamaican documentary filmmaker, producer, editor and writer, as well as a trained journalist and award-winning writer/producer for radio. She has written, produced, and directed several short narratives and docs in Jamaica, California, and Belize. She enrolled in New York Film Academy’s MFA Documentary Filmmaking program in Fall 2014. The Incursion, her documentary short, follows the residents of Tivoli Gardens, Jamaica as they seek justice after a government raid in 2010 that resulted in the death of over 150 residents. 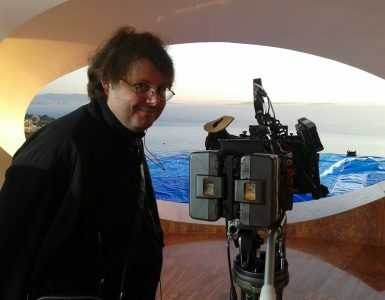 In addition to Filmwochenende Würzburg, the film was named Honorable Mention at the 2017 DOC LA Film Festival, was an Official Selection at the 2017 Pembroke Taparelli Arts & Film Festival, won an Award of Recognition at the Impact DOCS Awards, and won Best Documentary Short at the LA Film and Script Film Festival. 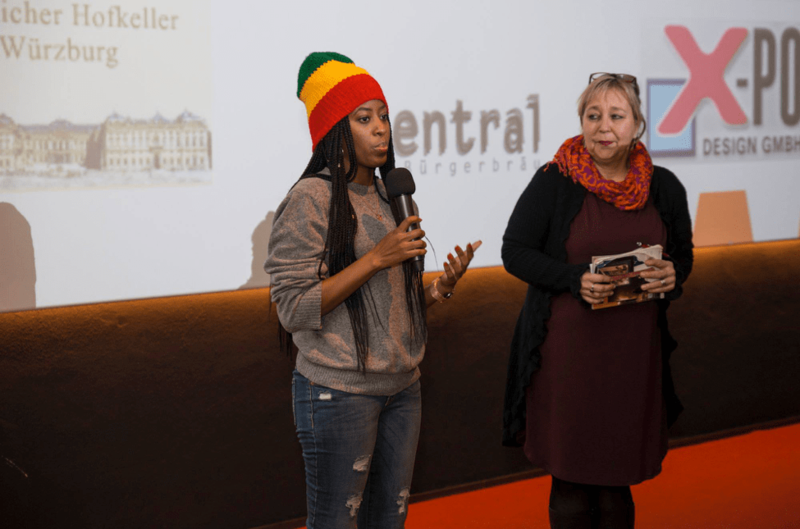 In its 45-year history, this year is the first year Filmwochenende Würzburg have screened a film from Jamaica. 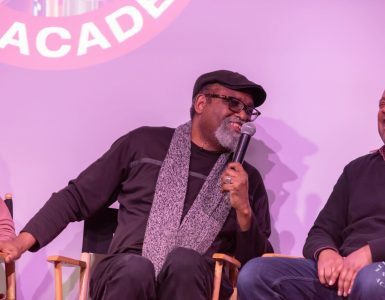 Additionally, Lewis is the second black director to be invited to the festival; the first was filmmaker Spike Lee. The Incursion had a full house for both days of its screening. packed cinema on both days. 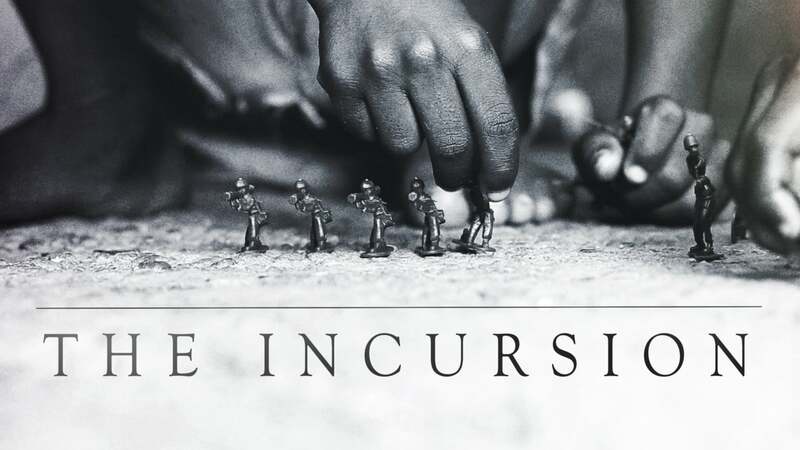 The New York Film Academy congratulates MFA Documentary alum Sasha-Gay Lewis on the success of The Incursion and looks forward to following her career and future accomplishments!